Find out how NARDEI can help you with all you Pipe fitting and Fabrication needs. 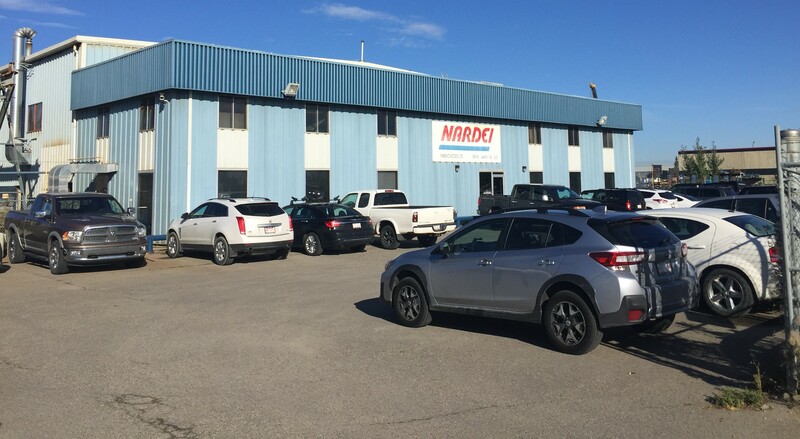 Nardei has been involved in pipe fabrication in Alberta since 1963, and today is one of Canada’s leading companies in this industry. Nardei Pipe Fabrication…stands for advanced technology, solid experience and professional execution. 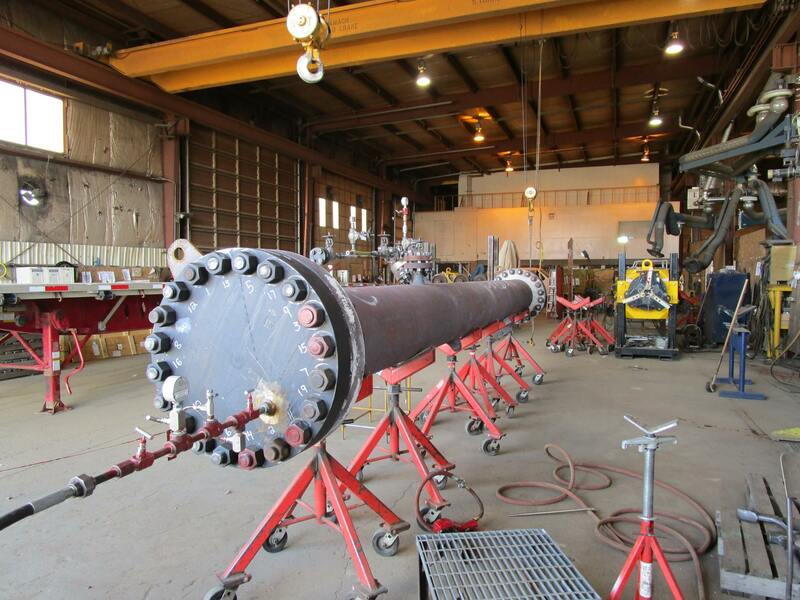 When the subject is Pipe Fabrication…you can count on Nardei. Many large companies have done so. Next time… include the name Nardei in your pipe fabrication plans. You’ll like what we can do for you. Nardei provides superior workmanship; we implement highly specialized and project tested pipe fabrication techniques. In effect, every length of pipe spool fabricated in our plant, from one end to the other, from large to small, has led to building the Nardei team’s fine reputation. 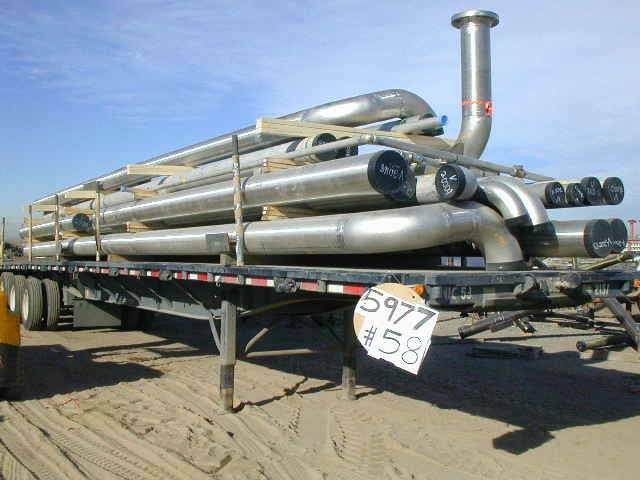 Nardei…people who enjoy what they do: Pipe Fabrication. 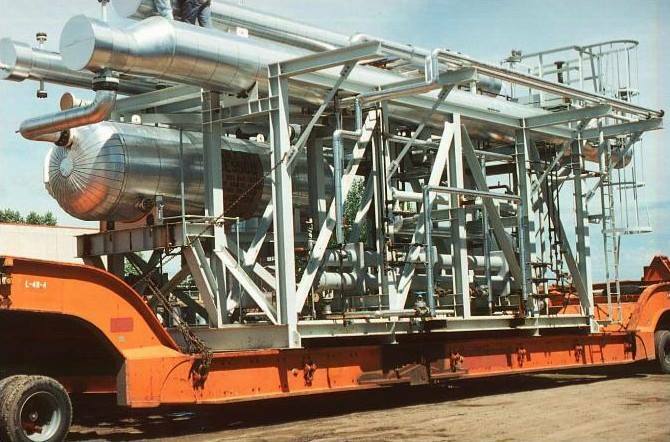 Each of our pipe fabrication projects is carried out following all standard requirements set down by our industry, and each pipe fabrication project is subject to complete inspection and testing.